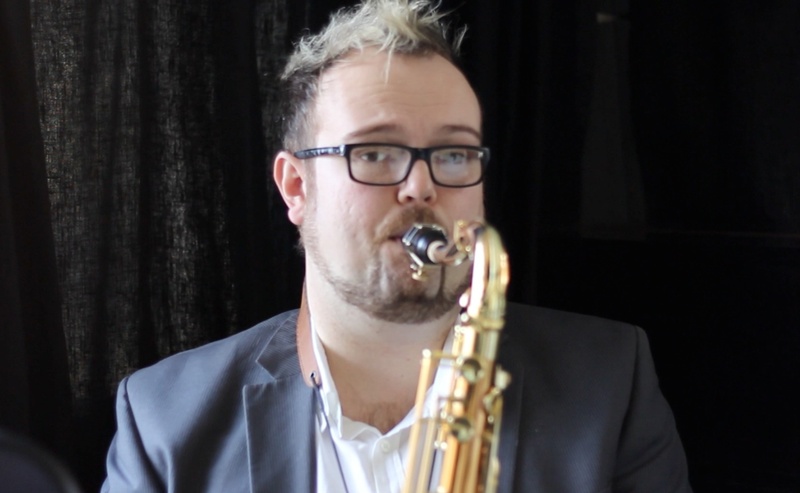 I am delighted to present to you my full review of the Yanagisawa WO10 Tenor Saxophone. 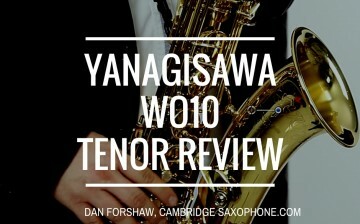 I did a short review of the Yanagisawa WO10 at Woodwind and Reed in Cambridge last July, (around a week after the WO101 series first arrived in the UK.) Sadly I forgot that my lovely new MacBook Pro doesn’t have a Firewire connector! Finally, on the 1st March I was able to get into my studio with Max, (my film consultant) and record this video high quality video review for you. We were able to record the sax with three different microphones and two different cameras, which I hope will give you a better feel for the saxophone. I am a big fan of the Yanagisawa 992 series and I own a straight 992 soprano, 992 curved soprano and 991 Alto. I first played a WO series Alto, back in March 2014 and I commented to Hidemasa Sato of Yanagisawa that if they could make a Tenor as good as the Alto’s I’d played, perhaps my 5 digit Mark VI might stay home for most of my gigs! This is a first class saxophone, one of the best I’ve ever played. The ergonomics are incredible, my fingers just seem to be able to reach and play every note with ease. It has a rich, centred tone that projects with ease and producing the low notes is easy. I’d highly recommend the Yanagisawa WO10 series to anyone looking for a high quality, elite level sax.